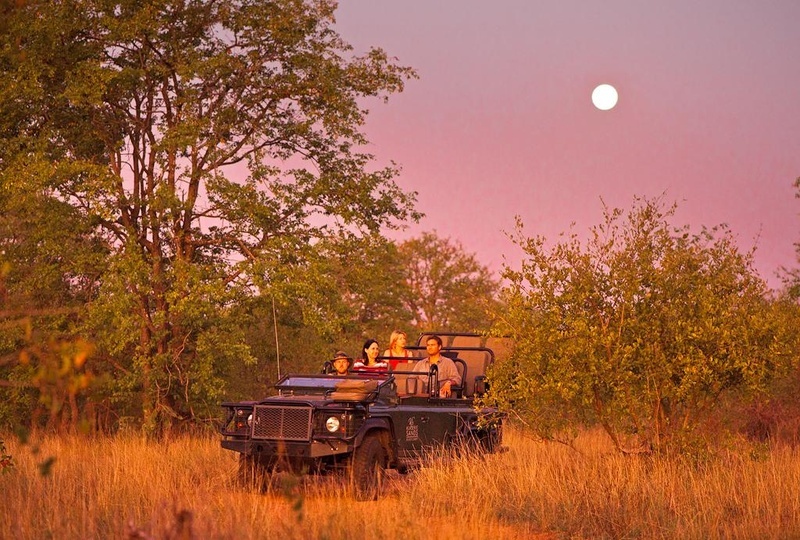 Natasha’s clients visited a few nature and visited Bushwa Game Lodge, Honyeguide Khoka Moya Camp and Klaserie Sands River Camp. 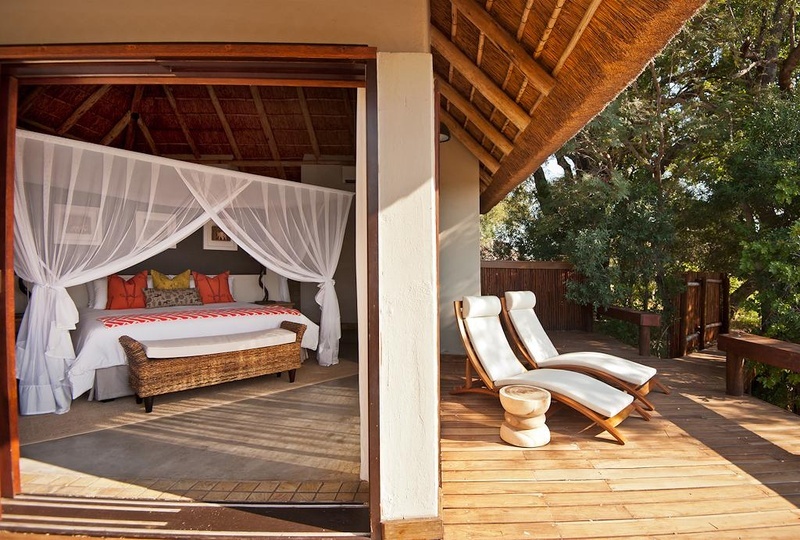 Bushwa is a luxurious five star lodge but it is not located within a big five reserve, and should be considered more of a local getaway in nature, as opposed to a game-laden game reserve. 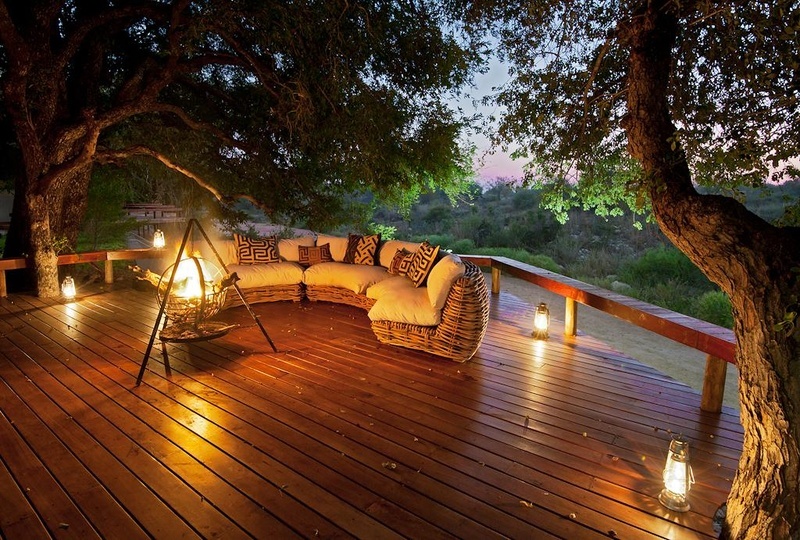 From the gentle retreat of Bushwa, the moved onto spotting the big 5 in Kruger. Yes, we are back after these 10 days which passed very fast. Hereafter, a short summary of our feelings on our stay. 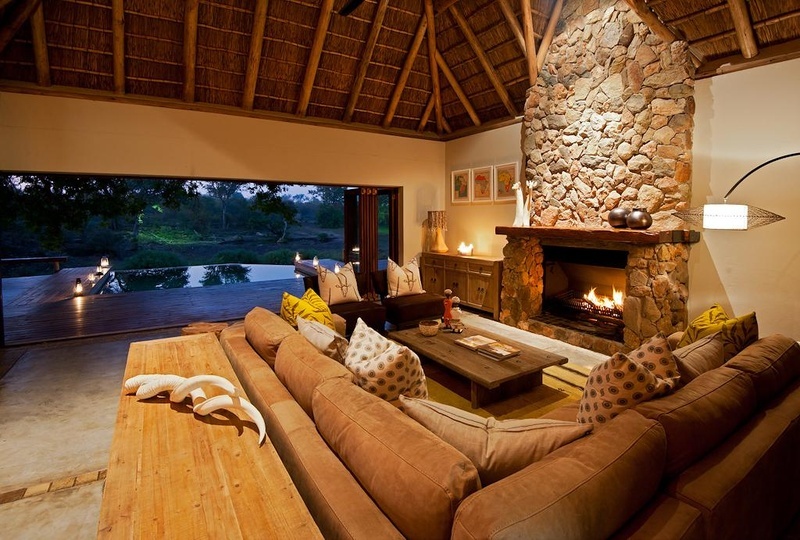 Concerning the 3 lodges, we are very satisfied. They are all different, very comfortable with excellent locations and very nice staffs. However we have a preference for Honeyguide due to its authenticity (having many animals, including elephants, a few steps away from our tent was quite unusual…). Fortunately, Honeyguide and Klaserie were much more exciting. 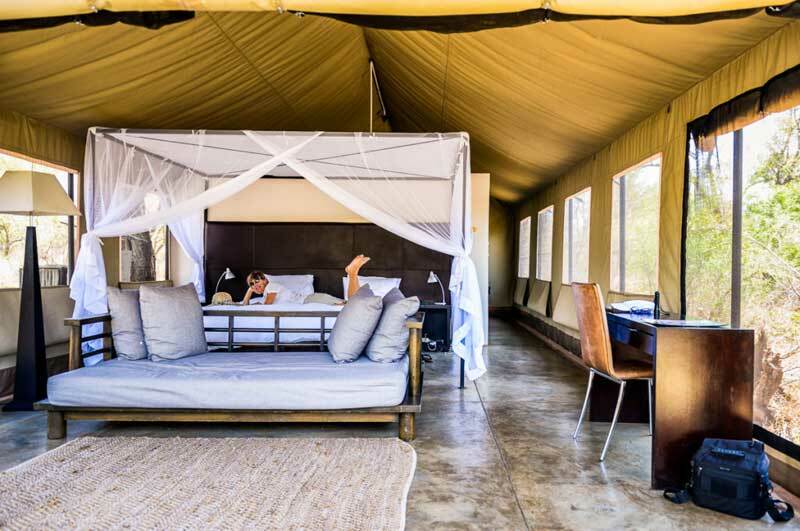 Especially at Honeyguide, where, meeting elephants when going to our tent or to the restaurant is an experience that we will remember. In these 2 reserves, enjoyed our competent and interesting guides who gave us the chance to see all animals we were expecting (except wild dogs). They were not very abundant groups (perhaps because of the changes of the weather?) but we really enjoyed to see cheetahs, leopards, lions and rhinos as well as a lot of very beautiful birds. Globally, this trip has met our expectations and we thank you for the good memories we bring back home. I will send you some pictures using we transfer.